Interact is an international organisation of service and social clubs for young people of secondary school age that fosters leadership and responsible citizenship and promotes international understanding and peace. Combining the words "international" and "action" created the name. Interact clubs are sponsored by Rotary clubs. 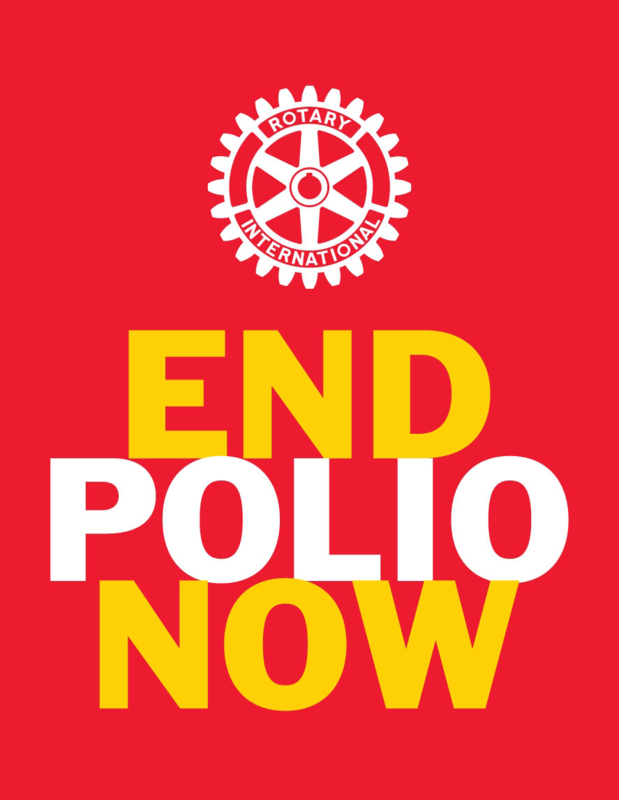 Rotary clubs provide guidance and inspiration, but the Interact clubs are self-governing and self-supporting. Clubs take a variety of forms; both single-gender and mixed as well as large and small. The membership base of a club can be drawn from the student body of a single school or from two or more schools from the same community. Each year, Interact clubs complete at least one community service project and at least one project that furthers international understanding and goodwill. Interactors develop a worldwide network of friendships through exchanges with local and overseas clubs. Along the way, Interactors develop their leadership skills and initiative while meeting new friends. The Rotary Club of Melbourne, Florida, USA, initiated the first Interact club in 1962. Today there are more than 10,700 Interact clubs in some 109 countries and geographical areas. FOr more information on Interact, please contact the District Chair Michael Weatherall on 0419 415 199 or email him at interact@rotary9670.org.au.